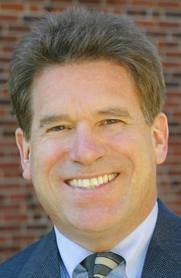 Minnesota Secretary of State Mark Ritchie, may be involved in a serious, but so far unreported conflict of interest. One of Ritchie's responsibilities is to supervise the re-count of very closely contested state elections. With the power to decide which ballots may be counted as valid, Ritchie effectively has the power to decide the outcome of closely fought races. 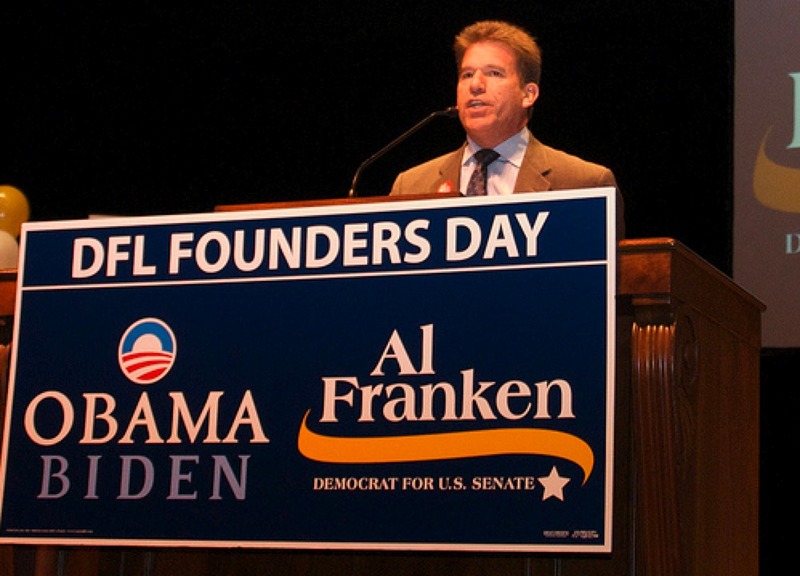 This drew national attention in early 2009, when Ritchie handed a critical U.S. Senate seat to Democratic-Farmer-Labor Party (the Minnesota affiliate of the Democratic Party) candidate and former comedian Al Franken, though Republican Norm Coleman had been ahead on election night. Now Ritchie is set to supervise another tight re-count, a two-way race for the Minnesota governorship. The leading contender in this race is another far left Democratic-Farmer-Labor Party (D.F.L.) member, far left former U.S. Senator Mark Dayton. Yet while adjudicating the outcome of their races, Mark Ritchie serves on the advisory committee of a far left, D.F.L./Democratic Party/socialist affiliated organization with both Franken and Dayton. The organization in question is Wellstone Action, an organization established to carry on the radical leftist agenda of late D.F.L. Minnesota Senator Paul Wellstone. That so many Democratic Socialists of America aligned radicals should be supporting the Wellstone agenda is no surprise. Mark Ritchie is clearly involved in a organization that is clearly pro D.F.L./Democratic Party and is heavily influenced by D.S.A. and Institute for Policy studies aligned socialists. 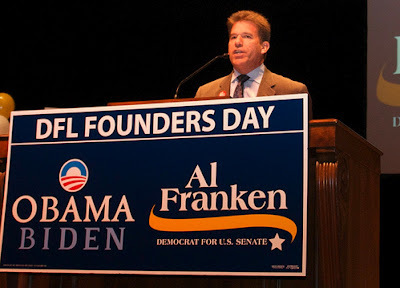 The fact that Mark Ritchie helped put one fellow Wellstone Action Advisory Committee member Al Franken into the US Senate and may soon put another, Mark Dayton, into the Minnesota Governor's mansion, should be ringing alarm bells all over the state. Why is a man, with such close connections to two prominent candidates being entrusted with overseeing their electoral re-counts? Talk about the fox guarding the chicken coop. Thanks for continuing your tireless efforts to do the job that the American mainstream media won't do!! Mark Ritchie has done everything possible to allow fraud in our Minnesota election system and refuses to support efforts that would reign in this fraud. Having this man in charge of our elections is insane. Minnesota is the most anti-American State in the entire United States. The Minnesota DFL is the worst of the Democrat Party. Minnesota's Iron Range is the worst of Minnesota's worst, its little town of 'Cherry' is the home and lair of the despicable "Gus hall", long time head of the American Communist Party. This venue is the mmost anti-American real estate in the entire United States, the very womb of American communism. Things haven't changes there since Gus Hall's day. Minnesota has produced the most anti-American politicians in the country, Wellstone, Mondale, Humphrey, just to name a few. These people are full fleged dedicated communists infecting our country and destoying our freedoms. Governor Wendell Anderson secretly pledged Minnesotans as the first American "World Citizens", called for the establishemnt of "World Law", a violation of his Constitutional oath of office and treason. The only worthwhile thing ever to come out of Minnesota is Jerome Daly's "Credit River Money Ordinance".